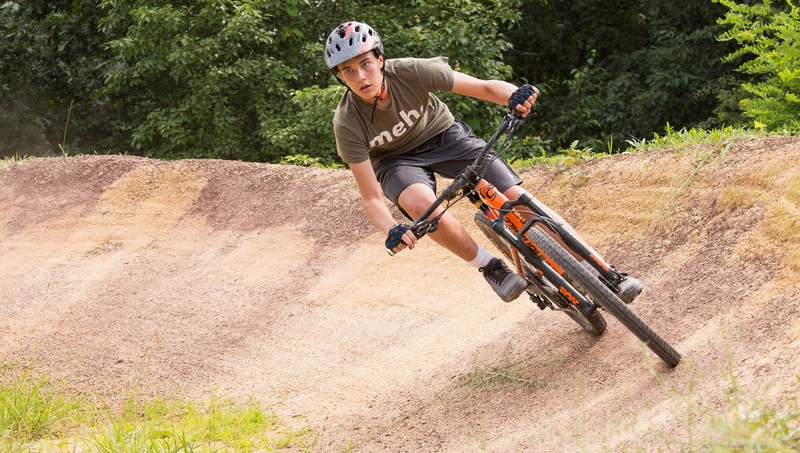 Learn a New Skills and Gain Self Confidence: Learning to be a better mountain biker is all about learning new skills like cornering, breaking, bunny hops and more. Many of these skills you learn by “trial and error” while many of them can be taught as well. When kids learn new skills and become better riders they feel a sense of accomplishment. Feeling a sense of accomplishment makes kids and teens to feel good about themselves and builds self-confidence. 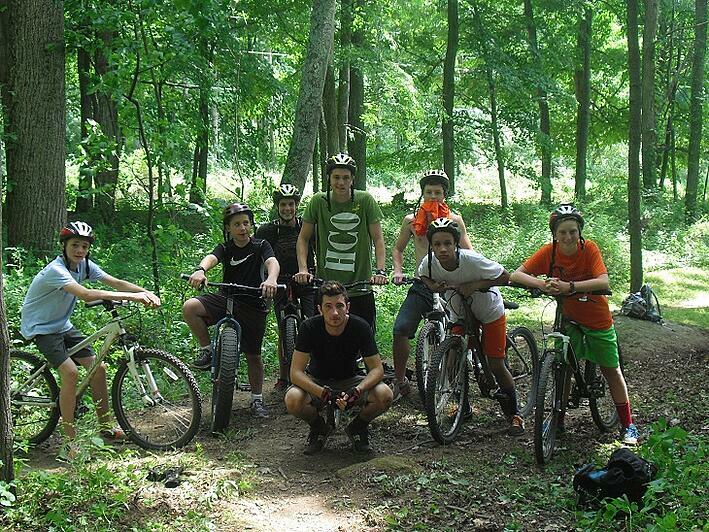 Kid and Teens who mountain bike in a regular basis stay fitter then those who do not. The Center for Disease Control and Prevention (CDC) recommends that people between the ages of 6 to 16 should participate in about 1 hour of physical fitness per day. Kids who are more physically fit are healthier including having lower body fat, stronger muscles and bones. 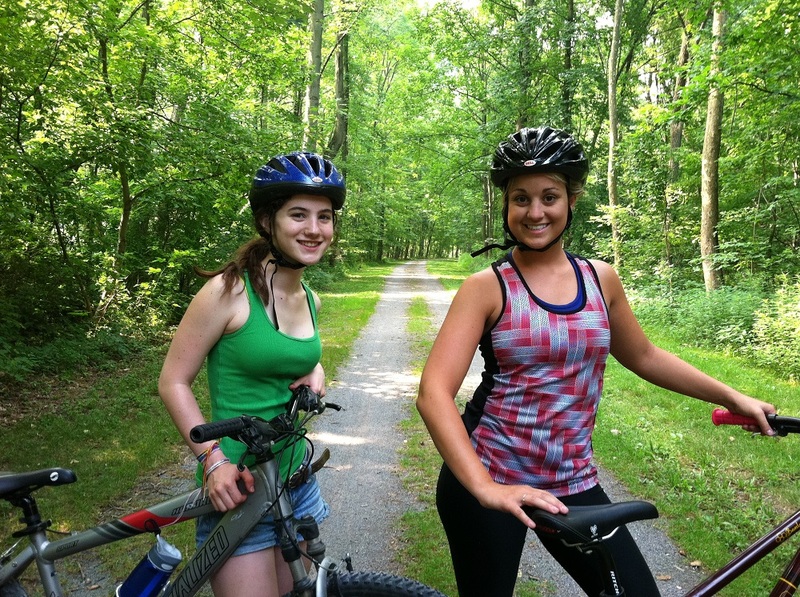 Being fit because of mountain biking also has brain health benefits including improved cognition and problem solving skills. Mountain biking can be a very social activity. Kid and Teens who mountain bike have the opportunity to socialize with other kids and make friends with kids they may not meet at school. Because kids are interacting over a new sport they are passionate about they get to practice the lost art of be social: they make eye contact and small talk and genuinely connect with other kids their own age. Mountain Biking is a sport that you can participate in all the years of your life. 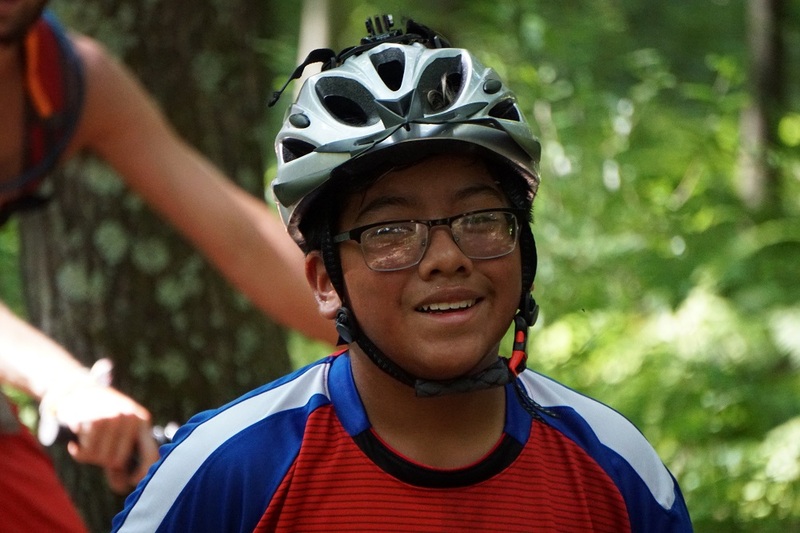 Unlike many other sports that are primarily practiced in your school years like football, wrestling, basketball and others, mountain biking is a lifelong sport. 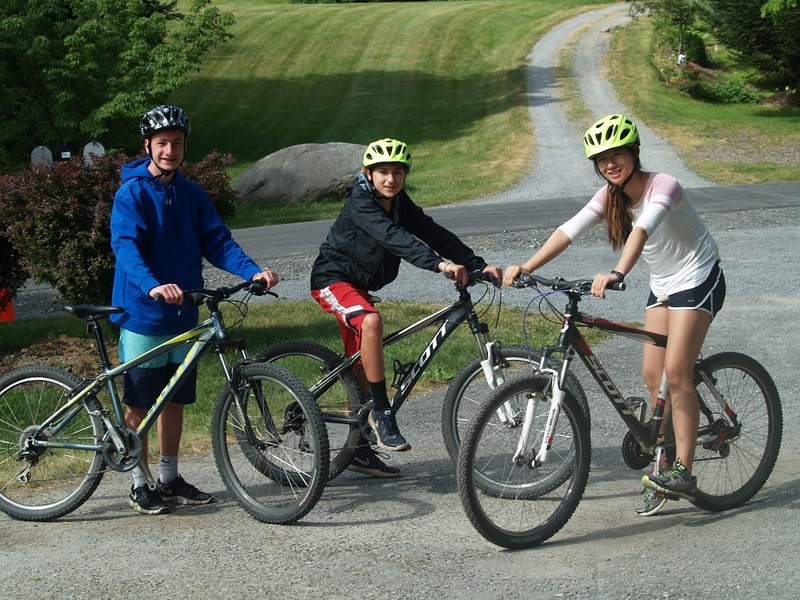 The mountain biking skills that kids and teens learn when they are young can stay with them for the rest of their lives. That’s where the expression “you never forget how to ride a bike” comes from.